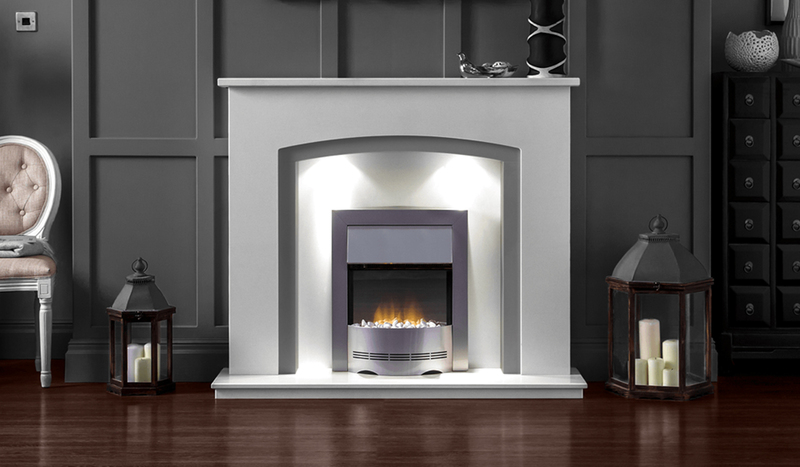 The Fire Place is the largest retailer and trade supplier of luxury and bespoke designed fires and fireplaces in the North East of England. 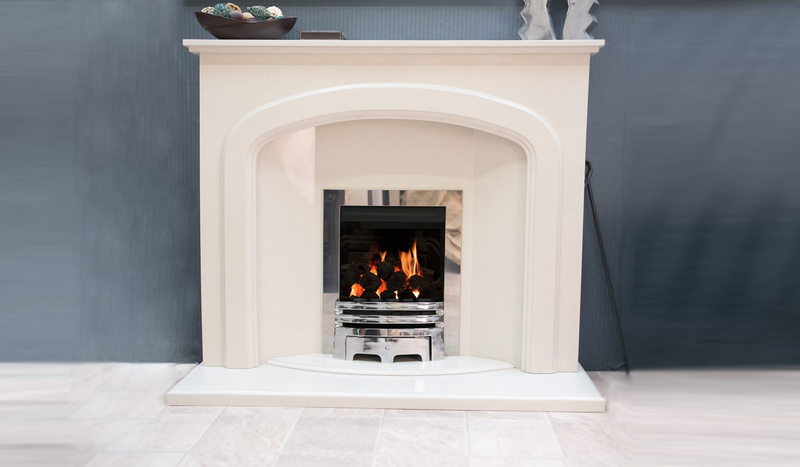 Chose from a wide range of traditional fireplaces, with styles taken to match any period property; from Georgian townhouses to Arts and Crafts cottages. 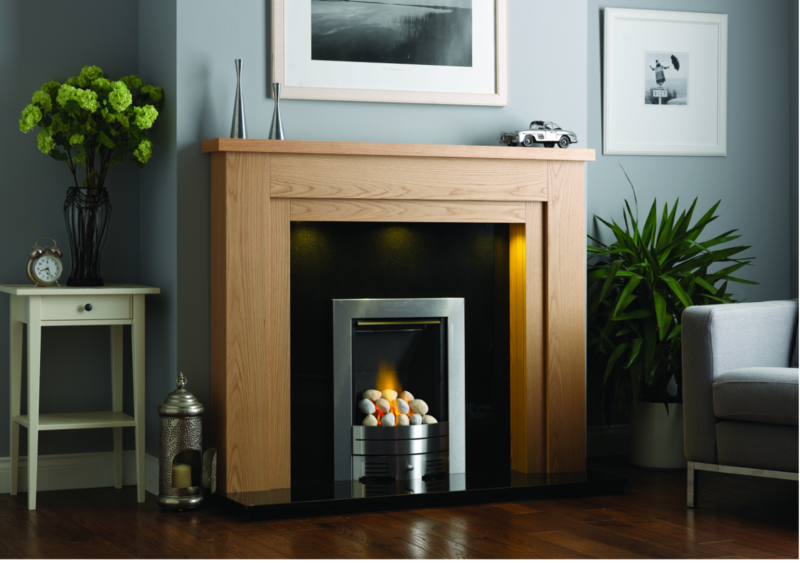 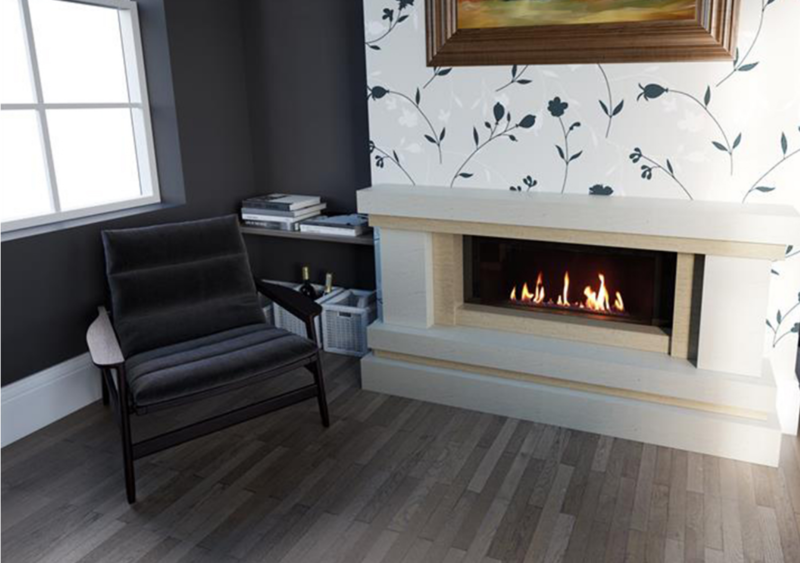 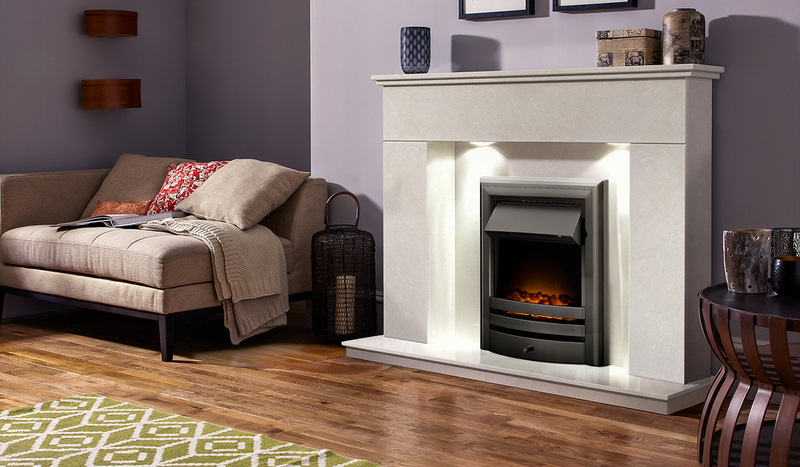 Alternatively indulge yourself with a showcase fire from our contemporary range. 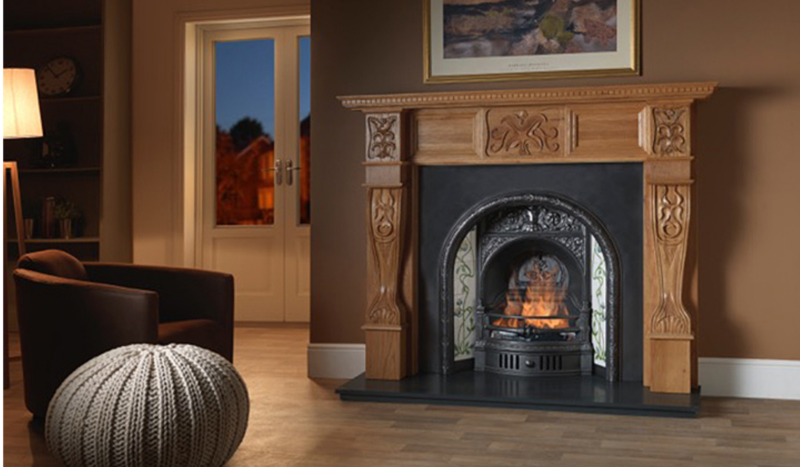 Ask about our bespoke service too. 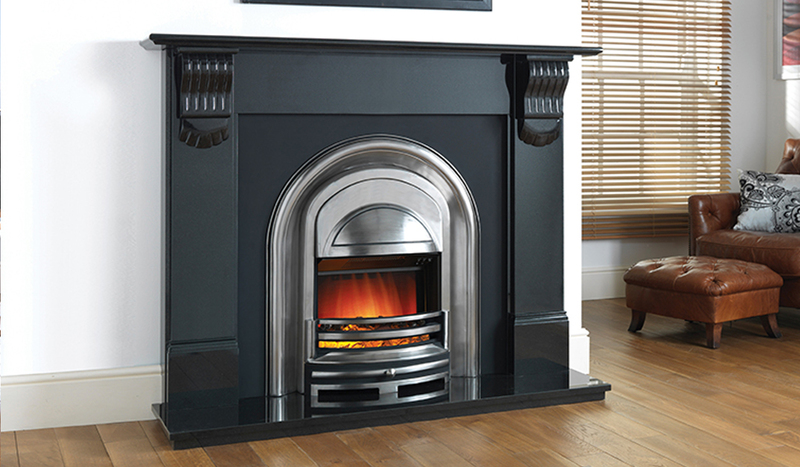 Our range of fires cover every option including gas fires, electric fires, wood burning stoves and multi-fuel stoves. 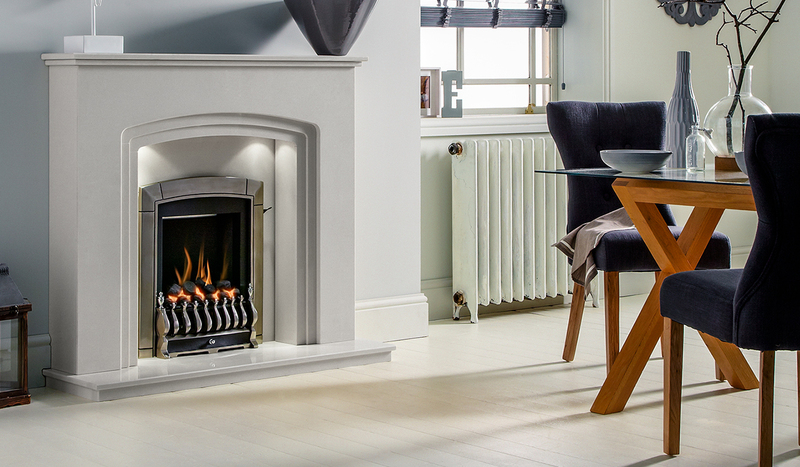 Add an extra dimension to your home with something from our stoves range – Classic and country or modern and contemporary. 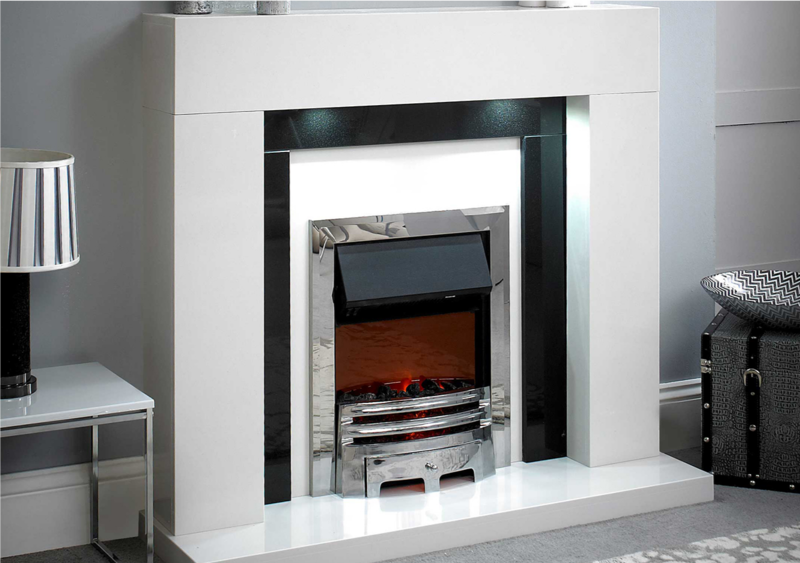 We have something to suit every taste and every budget.